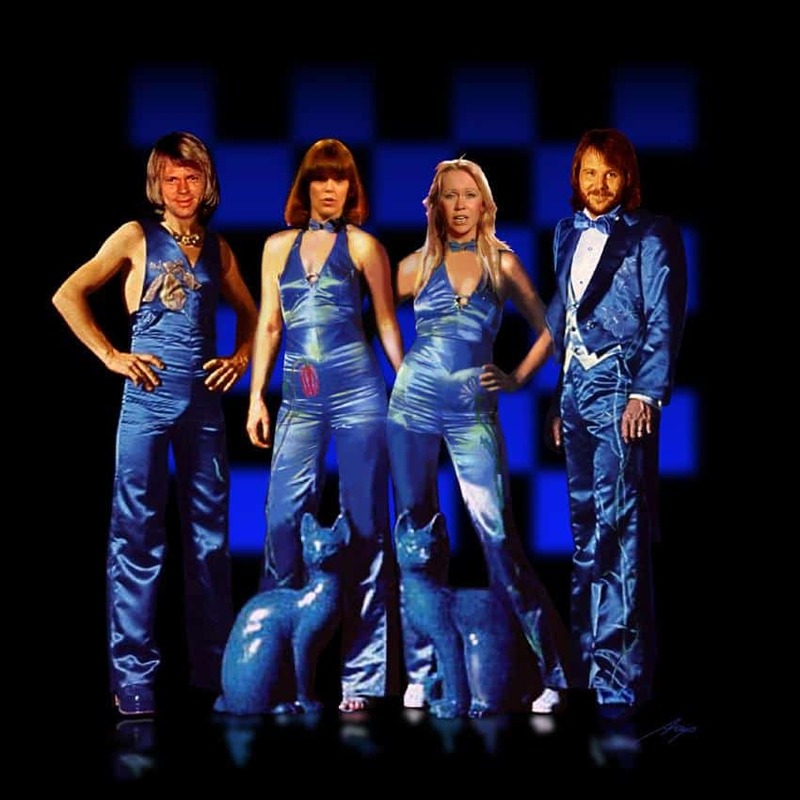 Ubisoft have announced that they are currently developing a new game based on the music of Swedish supergroup ABBA, to be titled ‘ABBA You Can Dance’. Set to release exclusively for Wii, ABBA You Can Dance is due to be released worldwide in November and celebrates the groups music that has spanned generations and inspired millions to sing and dance. The game will feature 25 ABBA songs including “Dancing Queen”, “Mamma Mia”, “Take a Chance on Me” and “Waterloo”. Within the game, two players will be able to sing along to on-screen lyrics with four players able to simultaneously perform the dance moves. A mini-musical mode also lets players act out the key roles in a love story based on some of the group’s classic songs, with the game featuring original video clips and anecdotes about the group that even die-hard fans will find entertaining and informative.